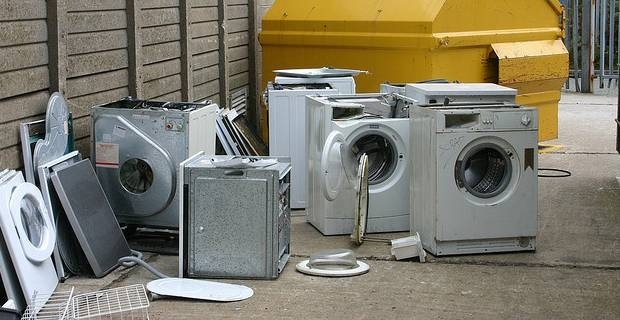 Nowadays washing machines suffer from the use of low temperatures and eco-friendly, non-biological detergents. Kinder detergents, in fact, lack the harsh chemicals or the enzymes that can breakdown grease, soften water or kill bacteria. That is way deposits of grease, limescale, bad hodours and black mould may occur, literally rotting our appliance from within. Luckily, there are few simple tricks that can avoid this, without renouncing to our commitment to the environment. 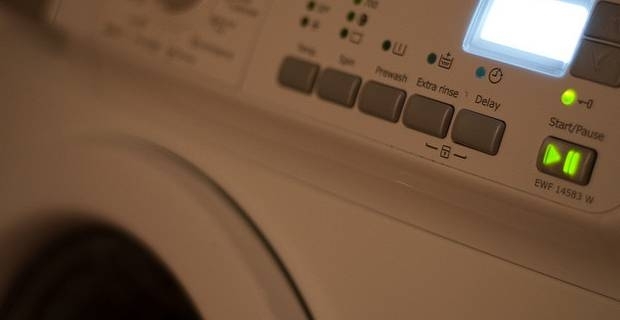 Learn how to clean a washing machine in a simple, eco-friendly and inexpensive way! Check the filter: it is normally placed in a hatch located near the front base of the appliance. Place some rugs on the floor under the hatch and open it, undo the cap and remove the assembly- dirty water may came out. Remove all debris, hair and fluff off the filter then rinse it in warm water until it runs clear. Perform regularly, preferably once a month. Remove the soap drawer, scrape off any deposit of washing powder and wash it with warm water. Look at the soap dispenser, it may be affected by black mould: carefully remove using an old tooth brush (being wet the mould shouldn't release spores, but you may use goggles and gloves to stay on the safe side). Look into the rubber door seel: it may have fluff and slimey deposits. Again, if they're black, it is most likely black mould. Protect yourself with goggles and gloves, scrap off using an old scourer and toothbrush, if badly affected may need replacing. To avoid black mould, leave the door open between washes. Clean the drum and hoses by performing a service wash. Without any load, place half a packet of soda crystals in the drum and select the hottest and longest wash. Soda crystals works wonders on grease deposit, lifting them away a giving new life to your appliance. A service, or maintenance, wash of this kind is better performend once a month. Get rid of bad hodours and limescale in one go: white vinegar or lemon juice kill bacteria and help prevent limescale buildups. Again,on an empty load, select the hottest possible wash cycle. Let the washing machine fill up with water for the first 30 seconds, then pour a cup of either liquids in the soap drawer. If bad odour persist, it may a problem caused by a drain pipe having a direct run to a drain without a proper u-bend. Using these simple devices regularly means looking after our washing machine properly, prolonging its life expectations and increasing performance. It is worth to know how to clean a washing machine, an easy and inexpensive intervention at this stage, rather then occur in major breakage and costly repairs or replacement later on. Plus, after all, as the place where we clean our clothes, we expect it to be a clean and hygienic environment.